As part of Softball’s Long Term Player Development Plans under the category of Excellence, Softball Ontario in partnership with Softball Canada and its Fast Pitch Member Associations (Ontario Amateur Softball Association-male; Provincial Women’s Softball Association-female; and Ontario Rural Softball Association –rural) plans to launch the newly developed national pitching program CANpitch. CANpitch is developed using Softball’s Long-Term Player Development (LTPD) Model as the framework for effective teaching at each level. The program identifies key drills that reinforce the proper mechanics and teach the fundamental skills of pitching. The primary objective of the CANpitch program is to provide a vehicle to enhance the development of pitching skills and knowledge of players across Canada especially at the grassroots level. Each training session is 6-weeks in length. The two stages that Softball Ontario is implementing (FUNdamentals and Learning to Train) are offered one (1) time per week. The CANpitch program is all about the quality of instruction for all of our participants. Focused on teaching the pitchers the fundamentals at a more personal level, each participant will have more one on one time per hour session than at their local associations open pitching clinics. The ratio of participant to instructor is 6:1, which will allow for more assistance and focus with each participant per hour time slot. 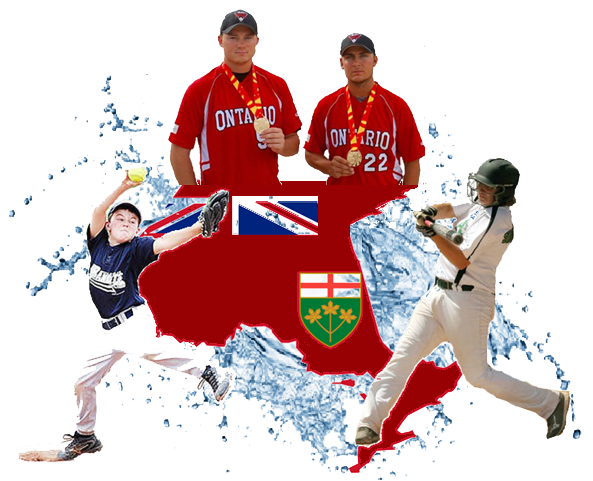 Softball Ontario has trained Regional Pitching Instructors from all over Ontario who will help to ensure that the program is available to associations spread throughout our province. For six weeks, participants will learn pitching fundamentals to help increase the overall quality of their individual pitching skills and learn from instructors who have been trained to ensure the best. Please note that each Instructor has the ability to evaluate each pitcher during the first training session and if they feel the basic fundamentals are not there and the participant has signed up for a higher level, they will look to bring them back down to the appropriate stage. This allows the participant to begin correctly in the progressive program, which in turn, builds a better foundation for their future pitching skills.